Two Latvian radio hams was activ from this radio country in October. A great effort of YL2GM-Yuris and YL3AIW-Kaspars. Great cw from this 2 guys, my hat of for this operation. 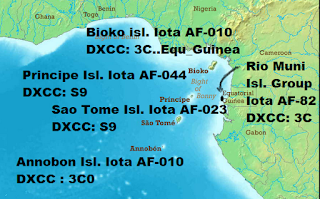 I made qsos on 12-15-17-30 cw and 17 ssb. All my gsos on my vertical GP7DX and 200 watt. 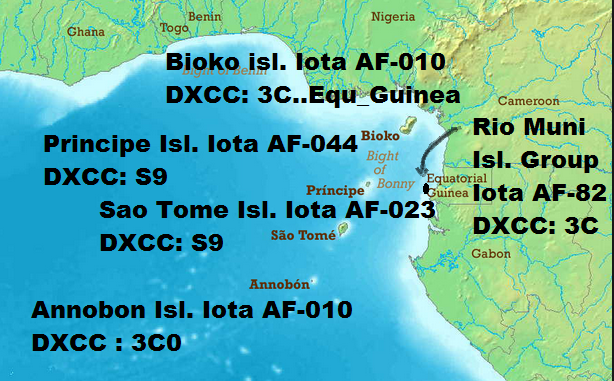 No low band qsos but happy with the q's I get. 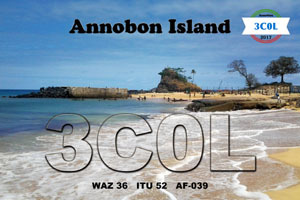 Qsl card for 3C0L ,Found it on their homepage.